The Crocheron's Blog: New car seats! We are both growing fast. 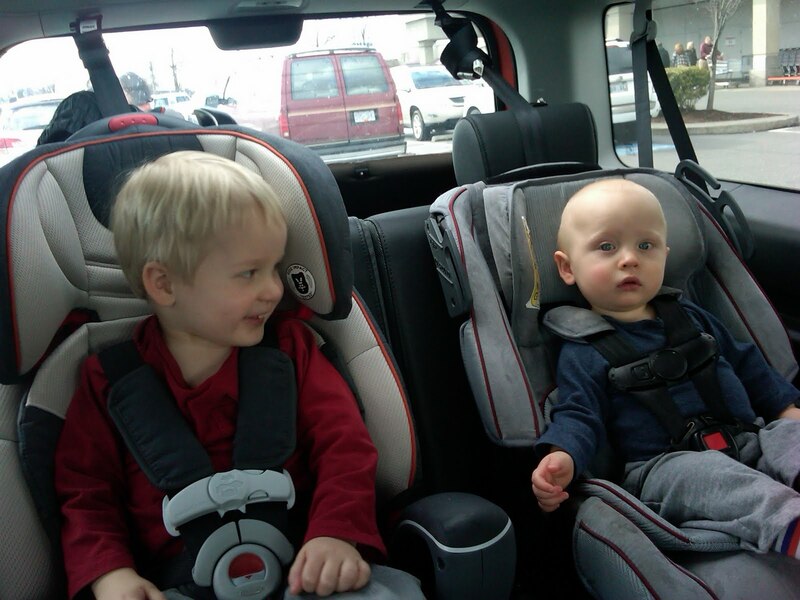 New car seats! We are both growing fast. Making a boat at the Bellingham Cruise Terminal.